This entry was posted in online journalism and tagged analytics, opinion, professionalism, Q&A, reviews, SEO, social media, student projects on September 30, 2014 by Paul Bradshaw. The following Q&A is cross-posted from a post on the Media And Digital Enterprise project of the School of Journalism, Media and Communication at the University of Central Lancashire. Why do journalists need to learn data skills? 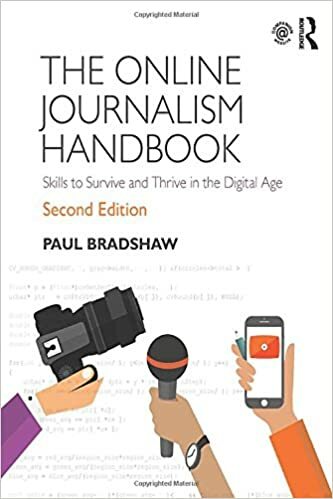 For two key reasons: firstly because information is more widely available, and data skills are one of the few remaining ways for journalists to establish their value in that environment. This entry was posted in data journalism and tagged cross-post, MADE, Q&A, UCLAN on September 22, 2012 by Paul Bradshaw. How did you prepare for dealing with live data and sentiment analysis? I think it was important to be aware of our limitations. We can process a limited amount of data – due to Twitter quotas and so on. This is not a definitive sample. Once we accept that (a) we are not going to rank every tweet and (b) this is therefore going to be a limited exercise it frees us to make concessions that provide an easier technology solution. This entry was posted in data journalism, newspapers, online journalism, twitter, user generated content and tagged blairometer, data journalism, Guardian, live data, Martyn Inglis, Q&A, sentiment analysis, twitter on May 12, 2010 by Paul Bradshaw. 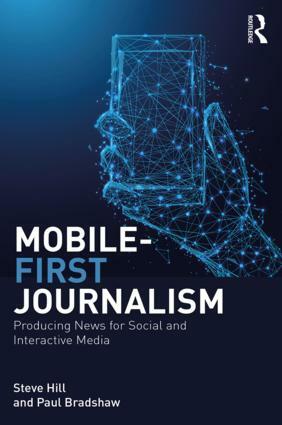 Reuters recently published a report entitled: ‘What’s Happening to Our News: An investigation into the likely impact of the digital revolution on the economics of news publishing in the UK‘. In it author Andrew Currah provides an overview of the situation facing UK publishers, and 3 broad suggestions as to ways forward – namely, kitemarks, public support, and digital literacy education. This entry was posted in online journalism, regulation, SEO and tagged advertising, andrew currah, geotagging, kitemark, media standards trust, metatags, Q&A, reuters institute, semantic web, tagging, tim berners-lee, what's happening to our news on February 23, 2009 by Paul Bradshaw.